People have their go-to coffee shops and lunch-break joints, but in Santa Barbara, where Italian food is often equated with fine table cloths and pricey wine, folks typically don’t always have a go-to Italian restaurant. Rosemary Klein is trying to change that with Basil’s, a restaurant she’s opening in July at 608 Anacapa St. next to Antioch University. “I want to create that same comfort zone for people to be able to come here regularly and make this a part of their home,” she said. 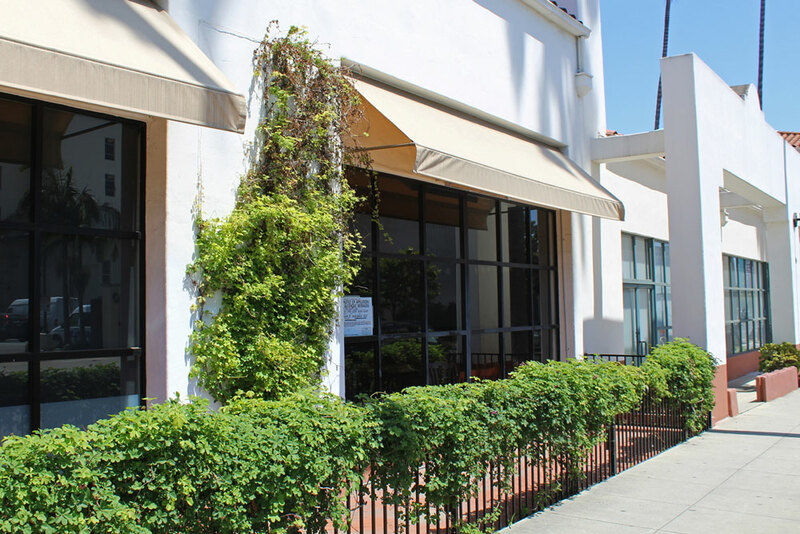 Klein has owned Fabrocini’s Italian Kitchen in Tarzana for the past 14 years, and is bringing the same concept to downtown Santa Barbara. Even with opening day approaching, Klein and another future tenant are still in the process of dividing the address in two. Klein is knocking down some internal walls to open up the dining space, and still needs to add a front entrance. Basil’s, named for her late father, will offer Fabrocini’s Italian menu, but will be wide-ranging enough in its variety and portions to have something for everyone, she said. Klein said she’s looking to add a “quick breakfast” feature starting at 7 a.m. for students on the way to Antioch or businesspeople on the way to the office. Delivery is also a future possibility. Her son and grandson live in Santa Barbara, and the location appeared on her radar when her grandson brought up the idea of doing business here. Prior to Basil’s, the location was home to Arch Rock Fish. The seafood establishment closed in 2015 despite the best efforts of the Bennett family of Brophy Bros. fame, who took it over months before to help out struggling family friends who rented space from the Hutton Parker Foundation. John Bennett told Noozhawk at the time that it was too late to salvage the restaurant, even after a remodel, management restructuring and paring down the menu.